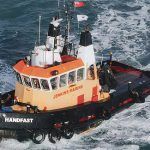 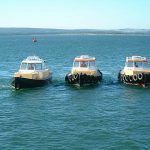 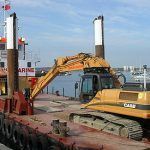 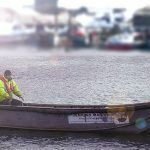 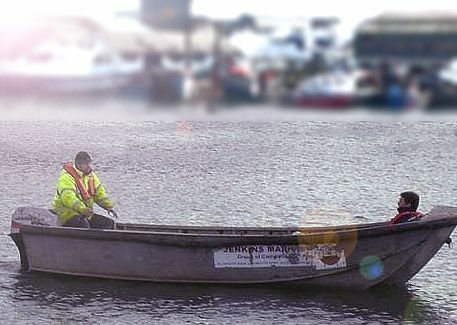 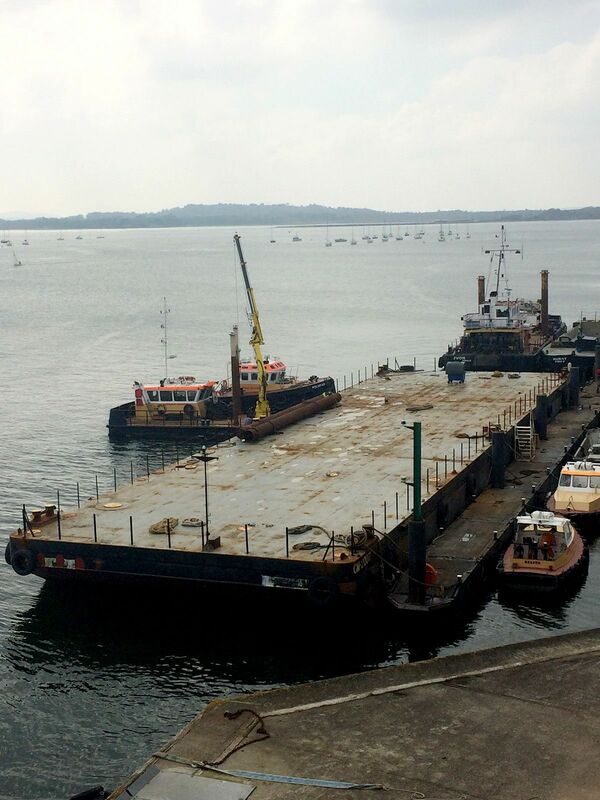 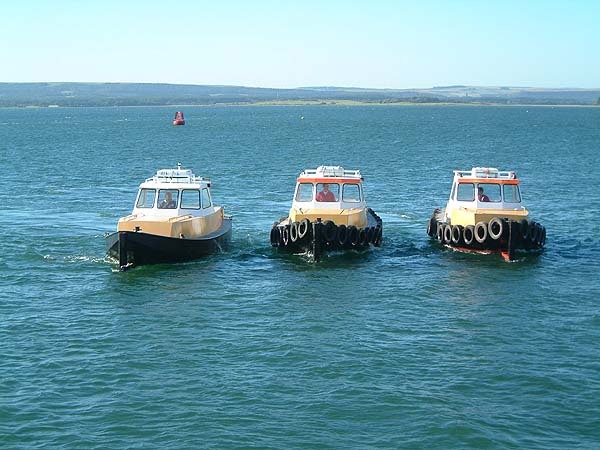 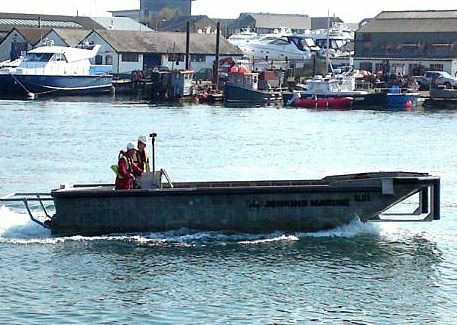 Jenkins Marine currently operate a fleet of Beaver workboats. 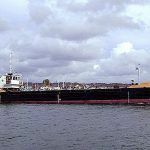 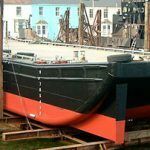 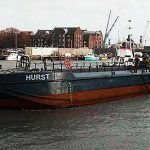 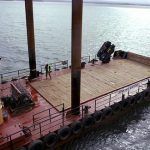 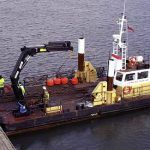 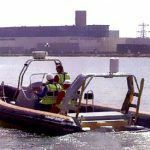 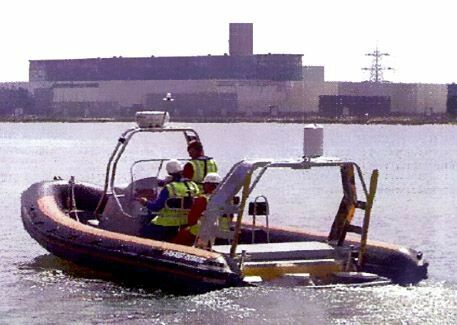 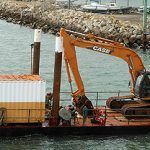 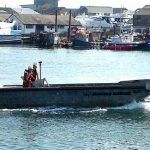 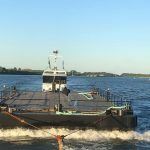 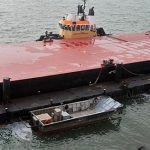 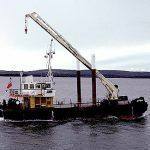 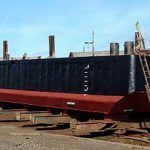 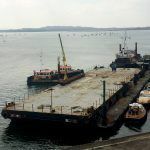 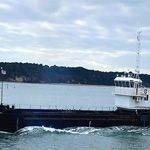 The BEAVER class workboat is a highly manoeuvrable, single-screw workboat, ideal for vessel handling, crew/support duties, or simply as a working platform. 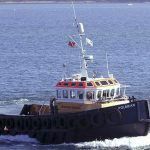 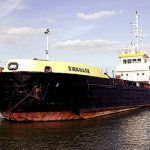 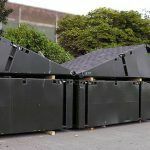 All vessels are suitable for transportation by road, without the need for police notification and can be supplied with Cat. 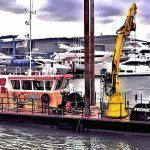 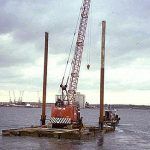 3 MCA Workboat Code of Practice certification.